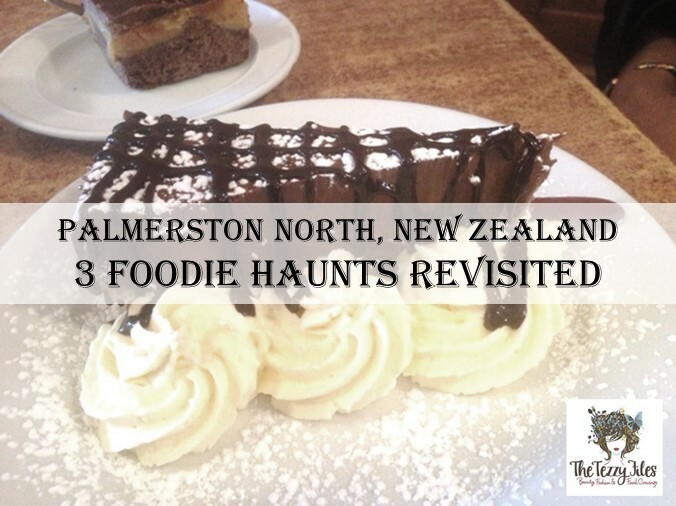 Much has changed in Palmerston North, the little township of New Zealand I fondly call home. The bustling Broadway Ave is a ghost of its former self with big retail giants like Farmers moving into the grotesquely expanding mall, The Plaza. About a decade ago, the city center of Palmerston North spread beyond The Plaza, and I quite miss the charm of walking about town for my weekly dose of retail therapy. Although the town looks shuffled with old favorites gone, and newbies playing trumps with bigger, brighter and newer signage, a few of my favorite foodie haunts have managed to survive the tests of time. Millennium Plaza Hotel is conveniently located at the heart of Dubai’s business district on Sheikh Zayed Road. Furthermore, the metro station is just a few steps away, and a 5 minute ride can take you to Dubai Mall and the iconic Burj Khalifa. 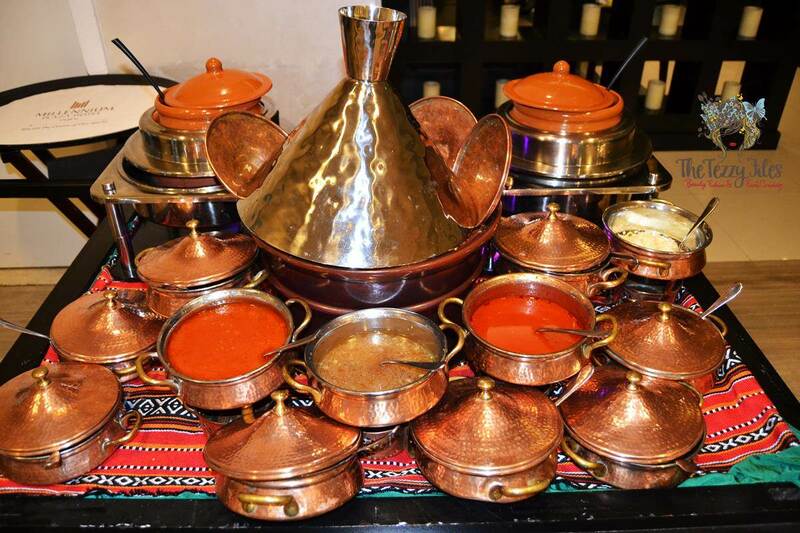 Apart from the hotel being a great destination for travelers on business, or for tourists wanting easy access to the metro service for exploring the city, UAE residents like us can take advantage of Millennium Plaza Hotel’s scrumptious Iftar fare at at the aptly named Metro restaurant. We were invited to the Media Iftar at Metro, Millennium Plaza Hotel last night, and had a wonderful evening. Chili’s, the iconic Tex-Mex casual dining chain, needs no introduction. The brand has a global fan following with over 1,500 chains in 33 countries, and has been listed as a UAE ‘Superbrand’ for 8 years running. 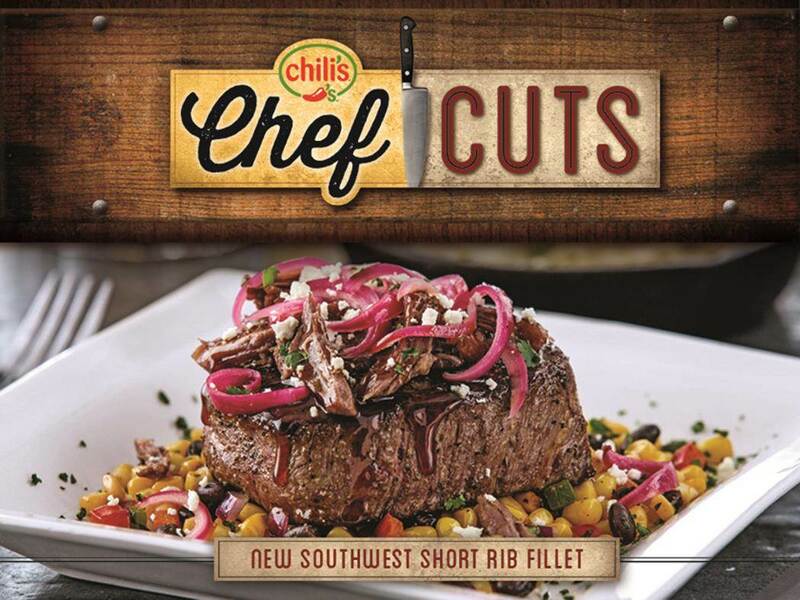 Chili’s recent ‘Chef Cuts’ campaign has splashed across outdoor media around the UAE. I first spotted their enticing advertising on a lamppost whilst stuck in traffic, and made a mental note to visit them soon. 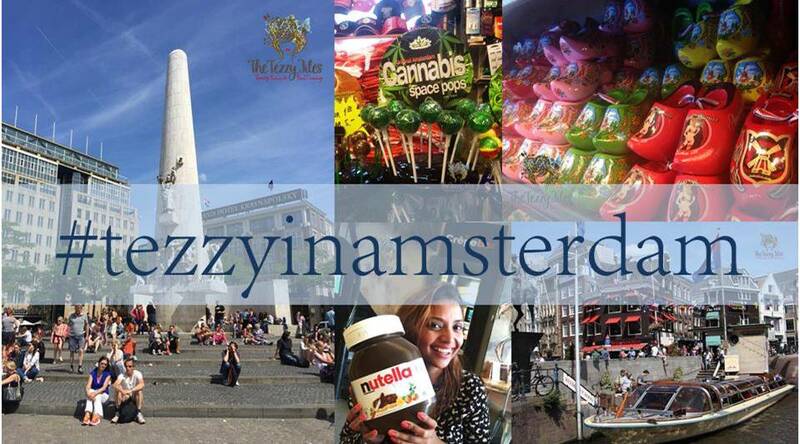 Per Te: a taste of Italy just for you! In Italian, ‘Per Te’ translates to ‘for you’, an apt name for Jumeirah’s newest Italian restaurant located in Jumeirah 1 (right behind Jumeirah Plaza, Beach Road, Dubai). Hubby was skeptical about dining here. 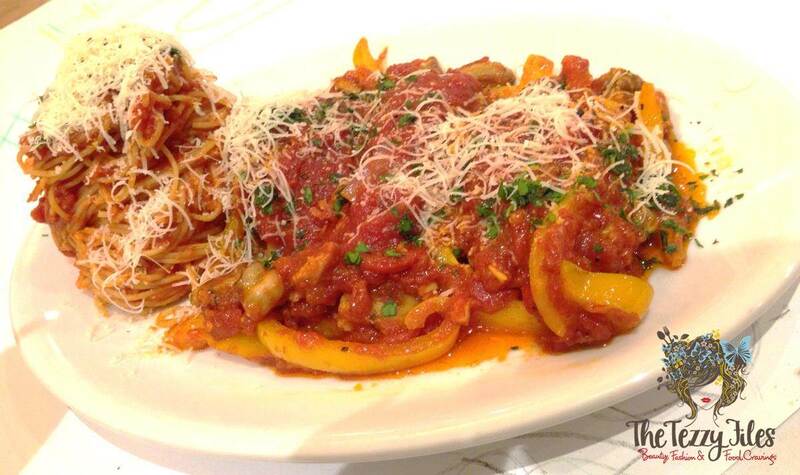 In his opinion, Italian cooking is overrated and simply involves massive overdoses of pasta sauce and cheese. Our dinner at Per Te last Friday managed to make him a convert, and he’s been raving about the restaurant all week! 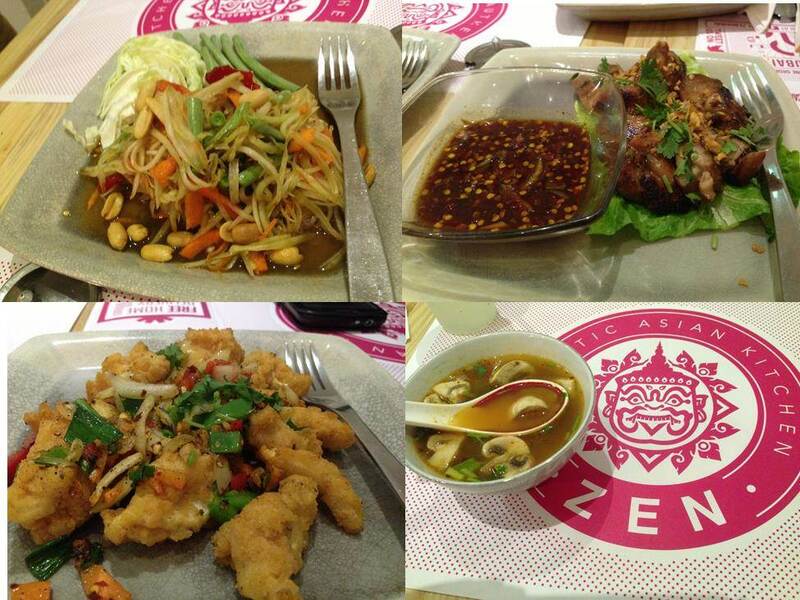 Voted as “What’s On” award 2014’s Favourite Thai Restaurant below Dhs400, The Royal Budha has built an unmatched reputation around their scrumptious Thai cuisine. At 4.5 out of 5, the restaurant also has one of the highest ratings I’ve seen till date on Zomato. 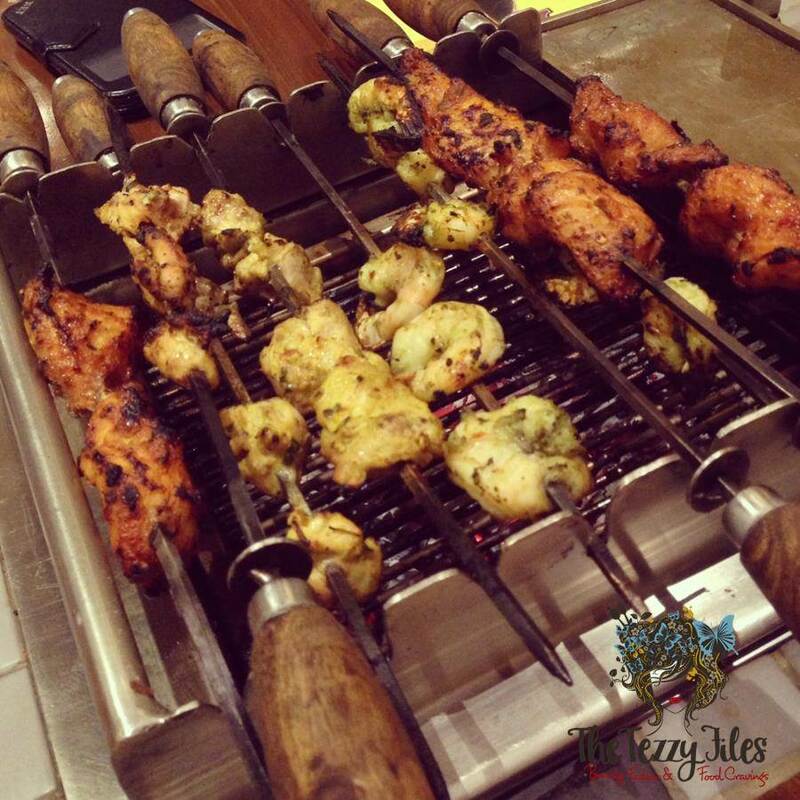 Located in Holiday Inn (Barsha) just minutes away from Mall of the Emirates, we found ourselves at The Royal Budha last Friday for dinner and have been raving about the food ever since. Craving an All-American style plate of chicken wings? You know, the kind of ‘pub grub’ that makes your night out memorable for its juicy, moist tenderness and a coating of exceptionally delicious sauce? Look no further! 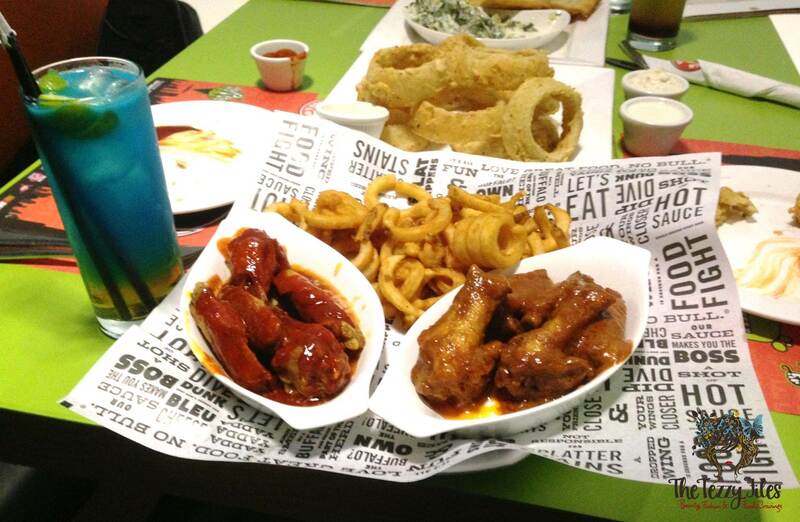 Head to ‘Original Wings & Rings’ at DIFC, Dubai. What do Dubaiites do on an idle weekend? Mall-hop ofcourse! Nothing more gratifying than a bit of retail therapy and window browsing. A couple of Thursdays ago, my family and I found ourselves in Mirdiff City Centre. After an epic shopping spree, we had to do justice to our growling stomachs and decided to do Italian at Romano’s Macaroni Grill.